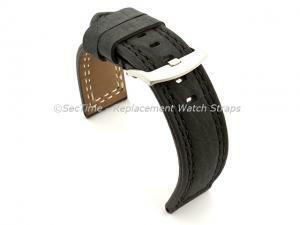 Category for watch straps 22mm. 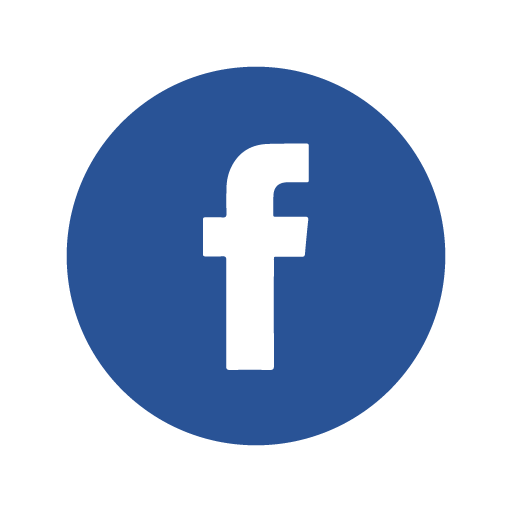 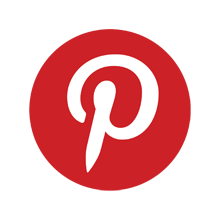 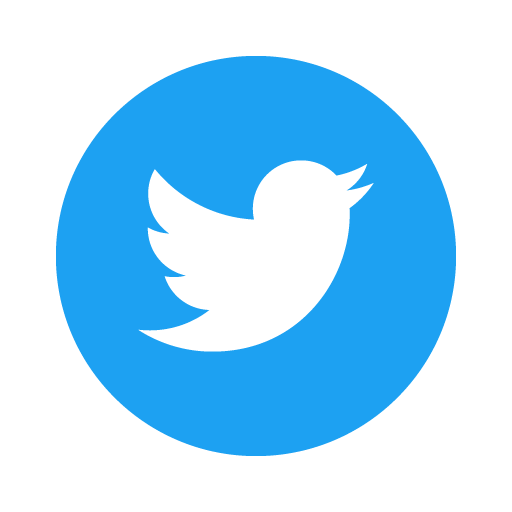 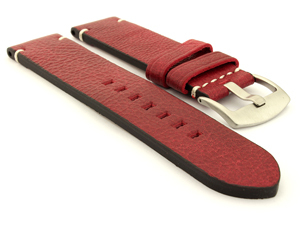 They come in leather, nylon, silicone/rubber material, and they are available in a wide range of colours such as black, brown, red, blue and more. 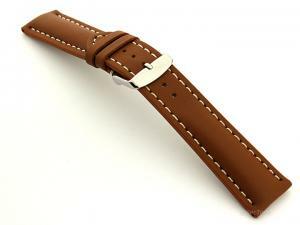 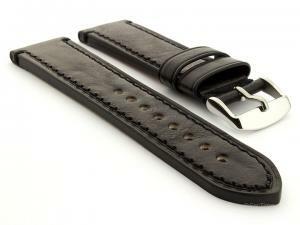 All our 22mm watch straps come with free spring bars. 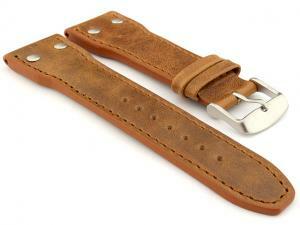 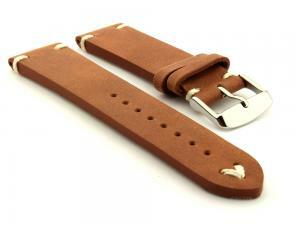 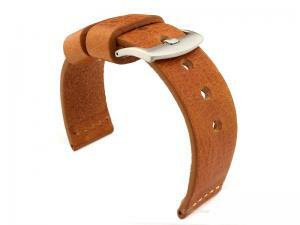 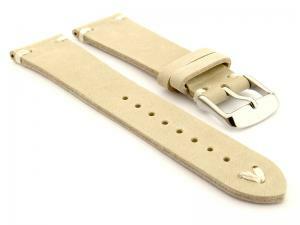 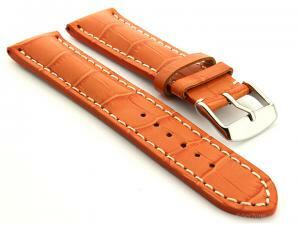 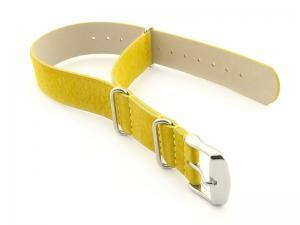 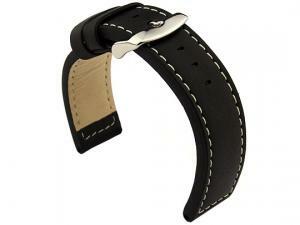 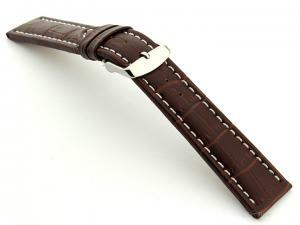 More details about each watch strap are available on individual product page.